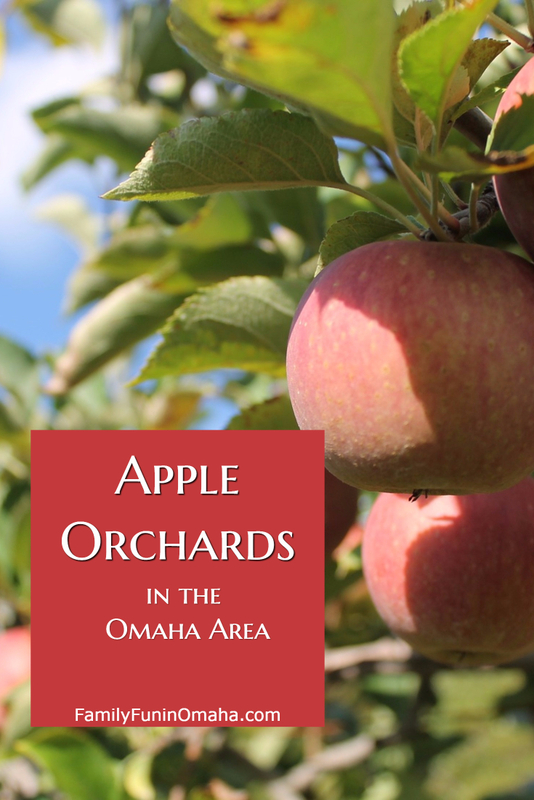 Apple picking in Omaha is a favorite Fall tradition. 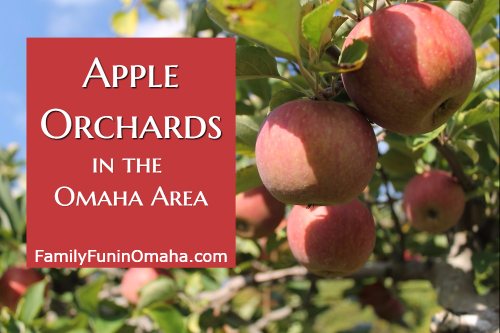 Choose from a variety of apple orchards in the Omaha Area and find the best places to pick apples near you! Some of the apple orchards only offer apple picking, while others have fall festivals with many other activities in addition to pick your own apples. *Note: It is recommended to visit the farm’s website and Facebook page, or call ahead to check when apple varieties are ripe for picking. Some farms charge admission in addition to cost of apples. With more than 260 acres, Arbor Day Farm is top spot for fall fun. 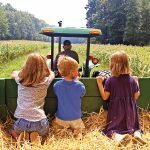 Enjoy u-pick apples, hay rack rides, a corn maze, pumpkin patch (with giant pumpkins), caramel apples, fresh-pressed cider, & more. Pick your own apples, playground, hayrides, and homemade goods. 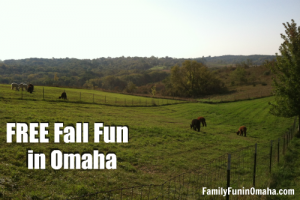 U-pick apples, special events, tractor ride, corn maze, and playground. 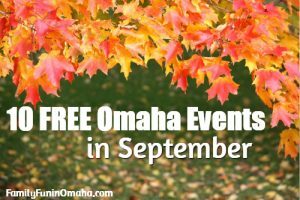 U-Pick, special events, homemade goods, nature trail, and playground. U-Pick, kids activities, hayride, homemade goods. Pick your own apples and some produce available in store only. Apple Fest Saturday, September 15th 1:00-5:30 p.m. Please call ahead to confirm availability for apple picking. U-Pick apples, and some available in-store. Special events. Pick-Your-Own Apples: Each day the orchard offers different varieties available for picking.